These Round 22mm (.86 inch) Dice really do work! 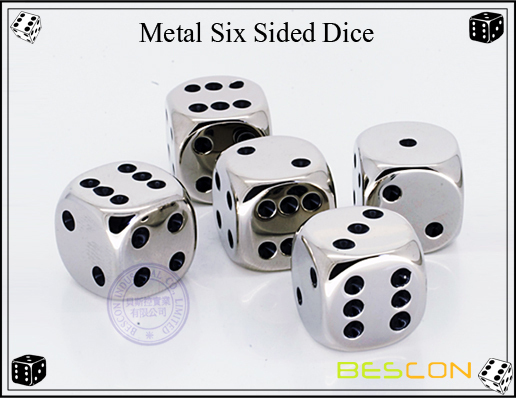 They play just like regular dice with all six sides. 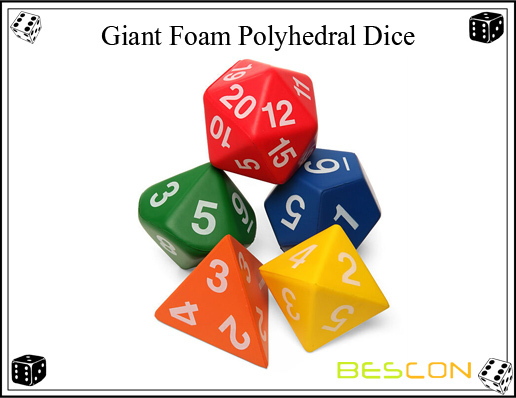 They are weighted so that when you roll them, they land distinctly on one of 6 numbers. 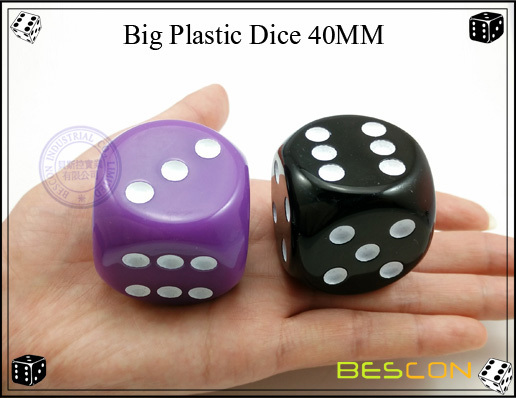 These are not Trick Dice and will roll randomly just like normal dice. A unique gift idea for your dice loving friends. 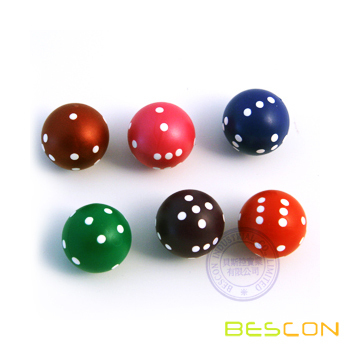 Looking for ideal Novelty Round Dice Manufacturer & supplier ? We have a wide selection at great prices to help you get creative. All the Special Round Dice are quality guaranteed. 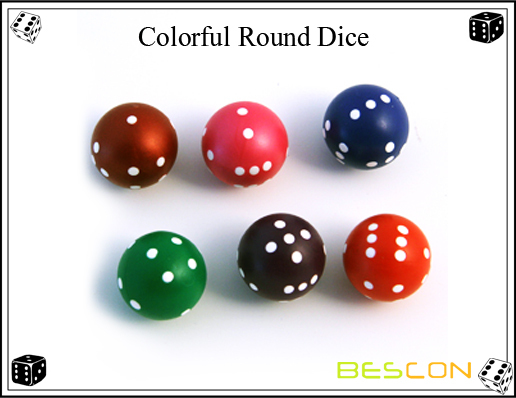 We are China Origin Factory of Colorful Round Dice. If you have any question, please feel free to contact us.